Another Wordpress site, obviously. Wordpress is a good tool for creating websites, I'm sure, but does it offer no creativity? The banners are different, the colors vary, but like so many others it screams Wordpress! at first glance. I believe creative websites should have more than just a paint job. The comic images are fairly large and complex, slowing load times, but that's pretty much expected. On navigating around the site many, many times the only thing that loaded was the background with my browser relaying "waiting for stats.wordpress.com'. Possibly it's just a temporary issue, but it made browsing the site a tedious chore. Primarily black, red and dark gray, the colors blend to the comic well. Overall, it gives a pretty dark feeling. I would expect the look on a teen vampire site. Teen predator cats? I suppose that works too. Navigation around the site is provided by the five buttons on the menu bar, and is pretty simple and easy to use. Navigation for the comic itself is more unwieldy. There are the four expected links, next, back, first, and last, but they are arranged vertically on the right side of the comic with two at the top, and two at the bottom. Since the comic is tall the reader needs to scroll up or down to move from page to page. The site does use a description meta-tag, as well as a keywords tag. And the description tag matches the individual page, even on the comic archives, which is great! Keywords would be better if all the archive pages didn't have just the one keyword "comic", but at least it's there. Kudos on that. There really isn't much clutter at all. Although the layout is basic, it's also pretty clean. Two tower ads are presented in the left-hand column and are easily viewed with each visit. Neither interferes with the content and both have high value where placed. My only suggestion is to place a banner ad on the forum page, below the title banner but above the posting area. You're missing out on potential ad revenue by leaving that area vacant. There is a definite dark feeling here. Are you sure the big teenage pred cats aren't secret vampires? Additional content is reasonably good here. There is an About page with a very basic description of the story (Four teens. Four cats. Four elements. Four warriors. Panthera. ), but fair images and descriptions of the main characters as well as information about the creative team. The Extras page has some artwork, fan art, screenshots and the like. The Links page is just that, links to outside sources. Panthera has it's own forum, as well as a Facebook fan group. No comments are enabled for either the comic or the creator's blogs below, but the forum allows for adequate feedback. A nice touch would be having a button attached to the comic called "Discuss" or "Comment" that leads to the appropriate forum area to encourage more reader interaction. Panthera's artwork is very good, with smooth coloring and good sequences in the comic adventure. The teen characters offer little variation though, and look to be all the same character but with different hair color and skin tone. The site itself is too dark for the story, unless something even more tragic is just around the corner. Teens turned super predator cats in a tale of villains and other maybe-villains along with teen conflict. Interesting reading with a good fan following. 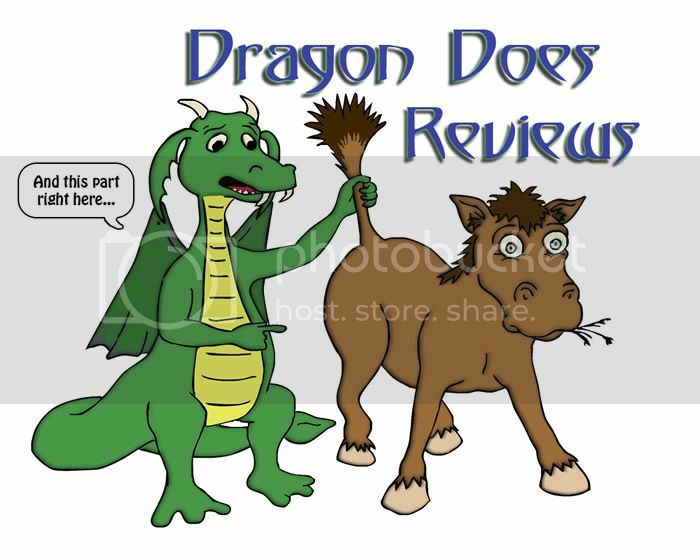 Hey, you DID review me! Sorry, I was away from this forum for some time. Only just saw this now!! The most interesting thing you said was that apparently our stats counter is slowing down loading times? Yikes. I'm going to have a few other people test that to see if it's just you, or what. EDIT: Also, I think I may just take your suggestion on adding a "discuss" button. That'd be a great addition.